The energy from red and blue lights gently filters through skin and has been scientifically shown to target acne-causing bacteria, reducing the appearance of breakouts. 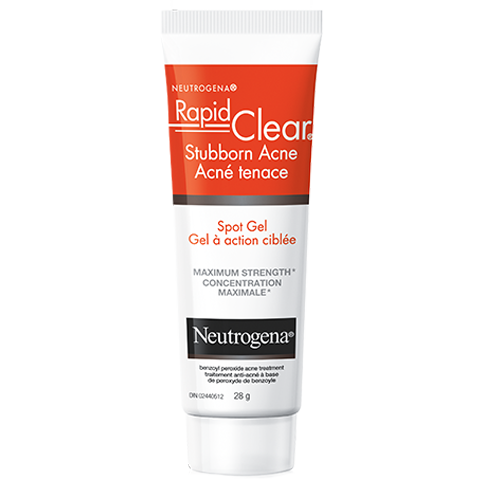 Neutrogena Light Therapy Acne Spot Treatment is clinically proven to speed the reduction of breakouts. The Neutrogena Light Therapy Acne Spot Treatment is indicated to treat mild to moderate inflammatory acne. Treat for 2 minutes, 3 times a day.